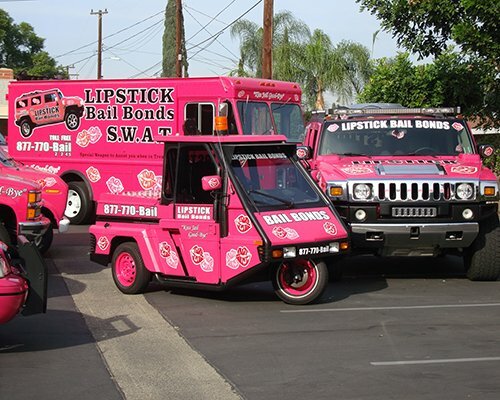 As with every good thing in life, Lipstick Bail Bonds in Pasadena is a blessing. If you want to enjoy a smooth bail process free of headaches and embarrassment that will get you or loved one bail in Pasadena, then it starts here. Call 626-744-1296 for bail bonds in Pasadena and allow us to use our knowledge of the local jails, police and court processes. We work to your advantage and make sure the entire bail bonds process goes smoothly without drama. Problem solved- Locked up in Pasadena and need bail? These reliable bail bonds will get you bail from jail or police custody even when you don’t have the money to fulfill bail. 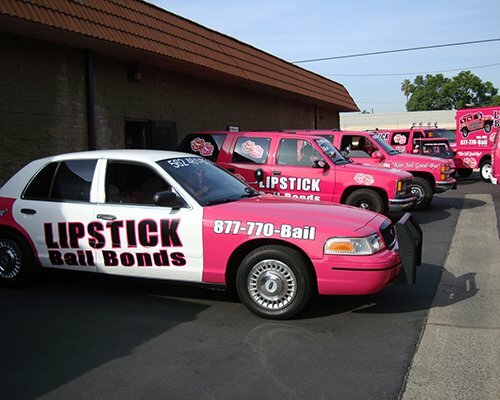 I don’t know what you look for in a bail bondsman, but I’ll show you why Lipstick Bail Bonds in Pasadena is dependable. Reputation- successful track record, licensed, insured, certified and bonded fulfilling all legal requirements expected of every bail bondsman. Experience- been around for years and conversant with how to handle different kinds of crimes, court and jail procedures. 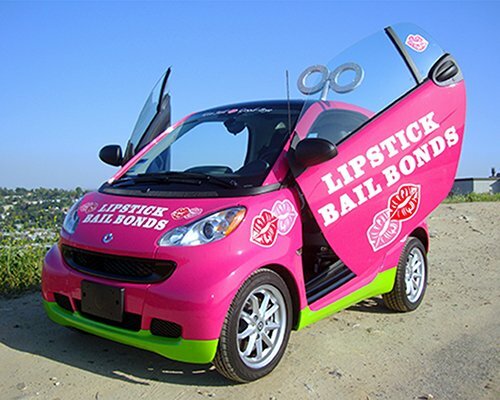 Know how- professional bail bondsman, with a full grasp of LA County jails and crimes. Expansive resources- both cash and collateral to meet bail demands anytime or day. 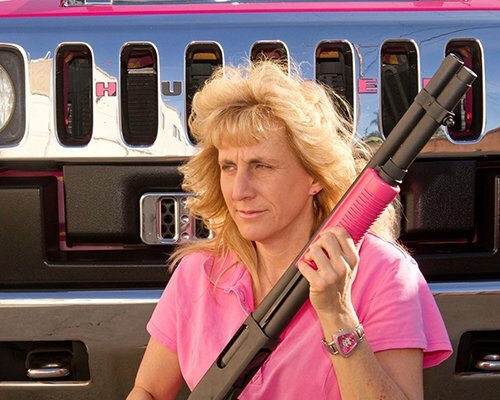 Excellent customer support- willing to guide you and explain what it takes or what it means every step of the way. 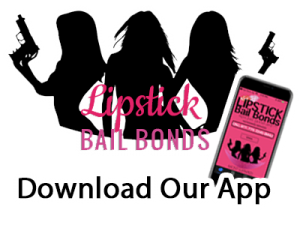 With so much value and promise, call Lipstick Bail Bonds for a reliable bail bondsman you can trust.